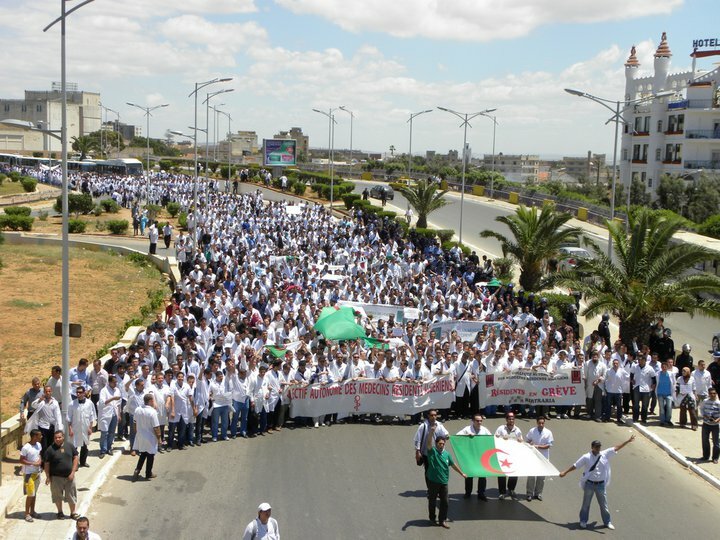 Algerian resident doctors – those studying/working to become specialist doctors – have been striking, protesting and carrying out sit-ins for almost four months now. Their demands are naturally specific to the medical sector, among which is the abrogation of the obligatory aspect of the “service civil” – a mandatory period of time where newly graduated specialist doctors are assigned to work in rural areas of the country. This is a scheme that was designed by the state to ensure a wider coverage of health institutions across the country and that the “free health” policy is adequately fulfilled. While this sounds reasonable, graduate doctors should give back to their people and their country after benefiting from free education and training by contributing to implementing the state’s health policy, the system simply doesn’t work. Worth noting that such a scheme has been established soon after independence, where wider health coverage was urgently needed. The scheme has not been reviewed since, however. In practice, for example, doctors assigned to rural areas often find themselves having to redirect local patients to larger cities due to a lack of resources. Whether one agrees with the medical residents stance or not is not really the point. The more pressing question is (again) why aren’t we ready to rethink a system that clearly isn’t working neither for patients nor those who treat them? Civil society representatives, such as the association of patients, are in effect supporting these protests. Why is the state refusing to implicate those concerned (doctors, patients, etc.) in a genuine open and transparent debate that could lead to an improved experience for all? The answer is simple, that’s how the Algerian regime runs the country. But through their protests, resident doctors are working towards forcing such a debate, and only if/when they succeed, would prospects for true reforms of such a system take place. We are indeed in dire need for open discussions about many, if not all, “systems/policies” that are currently in place. That is what the doctors – and other similar movements – could do for us. They can change attitudes and open up paths towards realising the necessity of involving all those concerned in debating, rethinking and revising broken systems that impact our lives and those of generations to come. Our regime has always preferred to work in isolation, perhaps as a way of avoiding tackling real issues. But this approach is no longer sustainable. We need to go beyond superficial consultations, such as those recently called for by the president, those are not true debates, and if we continue to speak up for our rights, they will be overridden. But that’s another story, for another post… To succeed in pressurising an occult regime to open debates that are inclusive of all those concerned for the benefit of all will indeed be truly revolutionary in post independence Algeria, and if the regime is not willing to do so, then there is no place for it in Algeria’s future. And while we are on the subject, national and international media stances on Algeria’s position in relation to the so called revolutionary vibes that are sweeping over our region are mostly inadequate. Algerians are not behind. They have been there before, and they have been here all along. We have been through both peaceful and violent protests in the 80s and 90s, successfully bringing down a one-party system, only to consequently get trapped in a “post democratic change” reemergence of a repressive regime. We Algerians are now at a new stage in a continuous revolution – and revolution is a continuous process – a stage where we need to “think”, seriously and thoroughly, about defining and building our future. 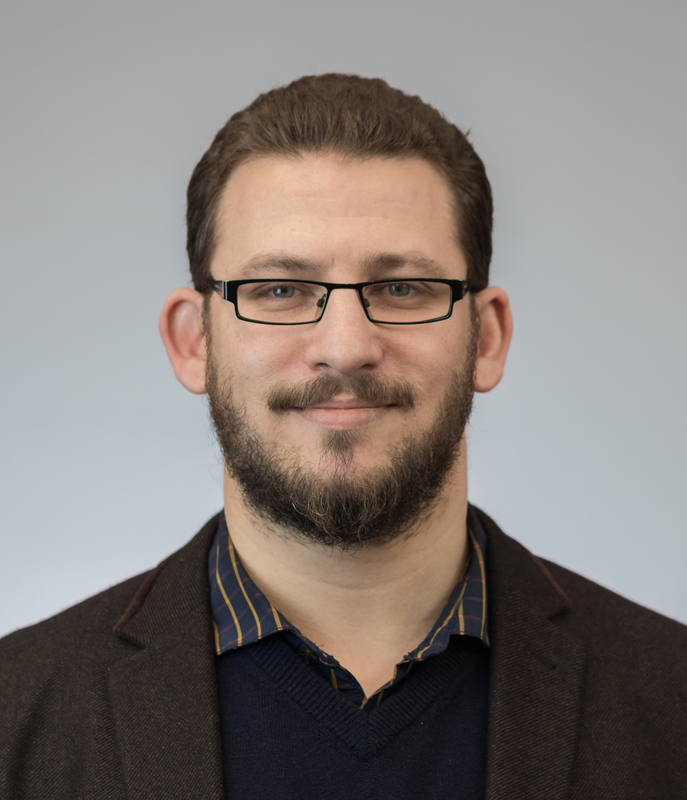 Revolutions do not necessarily equal bloody conflicts, and we Algerians urgently need to learn to make this distinction. ← PhD thesis now online.